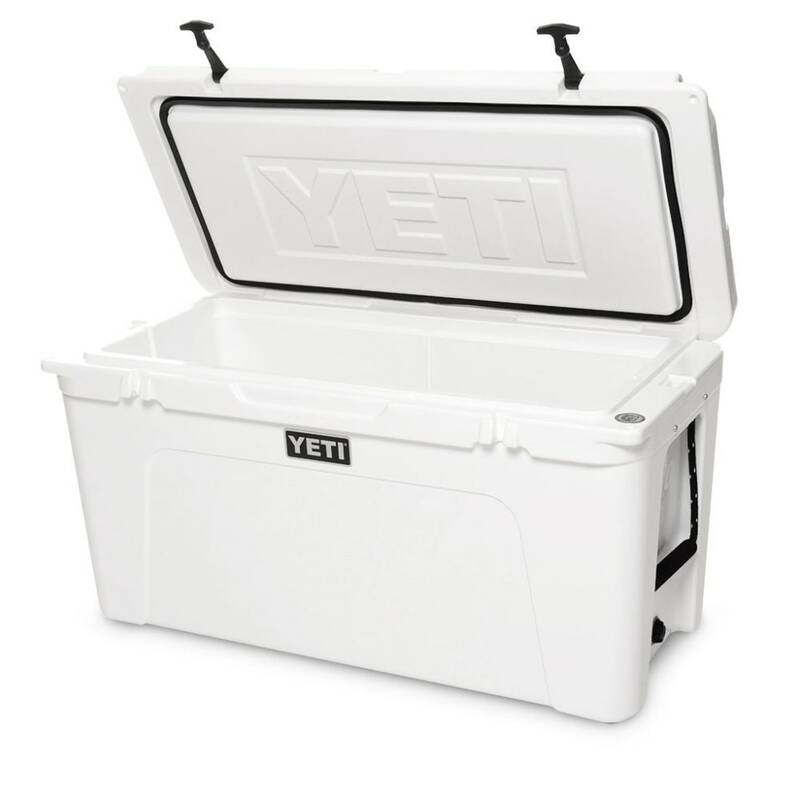 The YETI Tundra® 110 was designed specifically with the rafting community in mind, but it's ready for any and every outdoor adventure you've got up your sleeve. 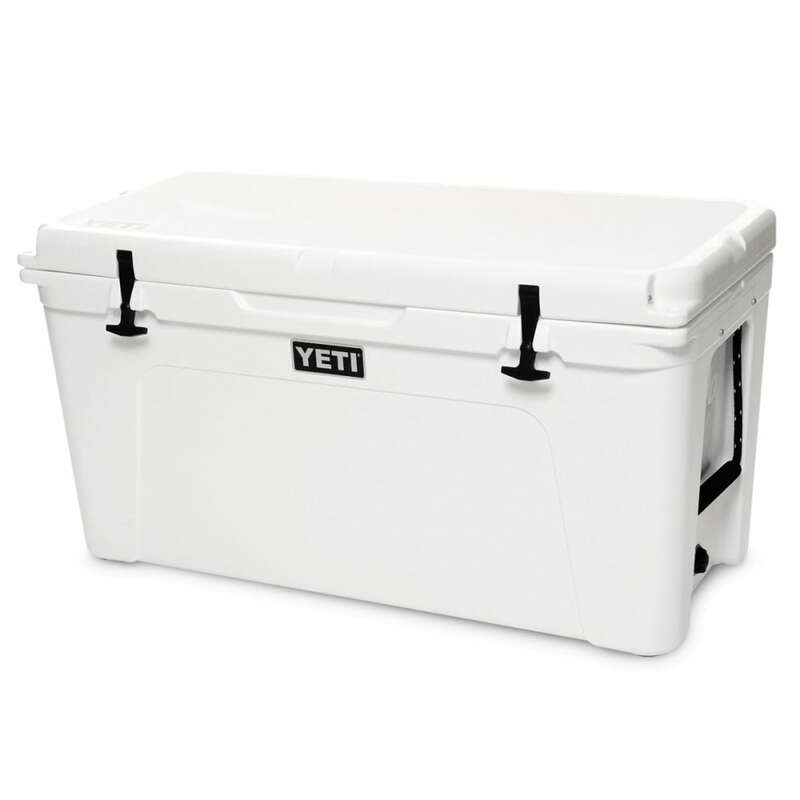 And like all YETI coolers, the Tundra 110 is built to last trip after trip, with the same rotomolded polyethylene construction used to make whitewater kayaks, while it’s FatWall™ Insulation keeps your ice on lock. Fatwall design extra-thick walls hold up to two inches of insulation for unmatched ice retention. Permafrost Insulation pressure-injected commercial-grade polyurethane foam in the walls and lid makes sure your ice stays ice. Rotomolded construction makes it armored to the core and virtually indestructible. T-Rex lid latches heavy-duty rubber latches are made with patented technology so you'll never see another busted latch. Anchorpoint tie-down slots molded tie-down slots for easy mounting to your boat, trailer, or truck bed. Neverfail Hinge System two hinge pins and interlocking design prevent the hinge from ever breaking. Interlock lid system creates a form-fitting barrier against the heat. Coldlock gasket a freezer-quality gasket circles the length of the lid to block out the heat and lock in the cold. Lipgrip handles stay out of the way and make carrying your catch seem less of a chore. Doublehaul handles military-grade polyester rope for extra durability. Vortex drain system leakproof, rugged, and designed for quick and easy draining. 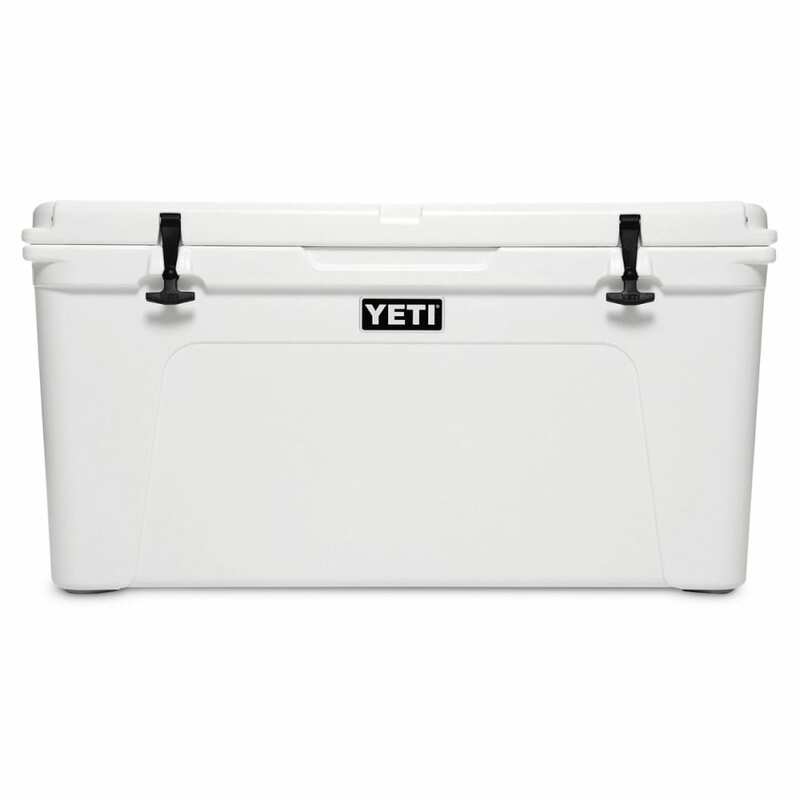 Bearfoot non-slip feet prevent sliding to keep your YETI in place.